WWE Quiz: Baron Corbin - How Much Do You Know About The Lone Wolf? 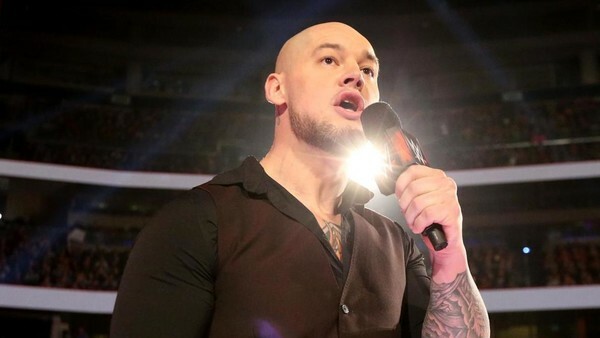 Since his arrival on the main roster in 2016, Baron Corbin has never been far away from major events in WWE. The now former authority figure on Monday Night Raw won the Andre the Giant Memorial Battle Royal when he debuted at WrestleMania 32, captured the Money in the Bank briefcase before squandering it in sensational fashion, and has previously been United States Champion too. Corbin has his detractors but he's someone WWE clearly has high hopes for and always guarantees a reaction from the Universe. Following successful spells in boxing and American Football, he's flourished as a professional wrestler despite only signing for NXT in 2012. His development was chronicled in WWE's Breaking Ground series and since then he hasn't looked back. Nevertheless, just how much do you know about the Lone Wolf? 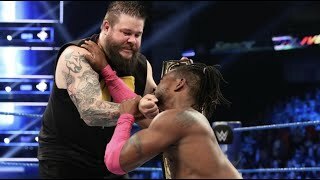 Who did he last eliminate to win the Andre the Giant Memorial Battle Royal at WrestleMania 32? How long was the match when Corbin cashed in his Money in the Bank title opportunity? What WWE award did he win last year?! 1. Who Did Baron Corbin Say Was His Wrestling Influence Growing Up?